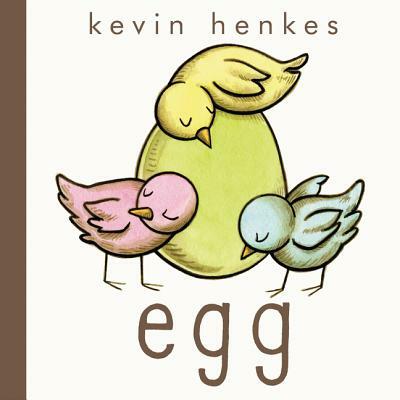 Reminiscent of the tempo of "Waiting" and the serendipity of "A Good Day," Kevin Henkes' new book is sweet and joyous. As is often the case in life, things are not always what they seem. A hatched egg happily finds acceptance and friendship after his complicated entry into the world.